Save upto 33-66% ends Sunday! 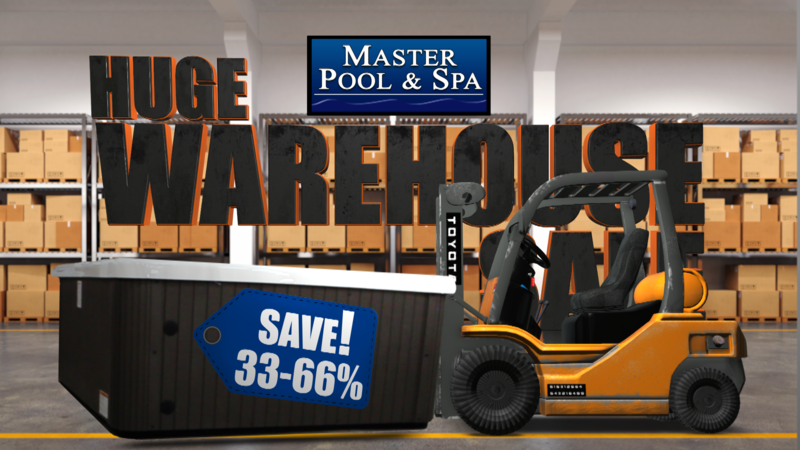 Hurry to our huge showroom where you can save thousands on a new hot tub. 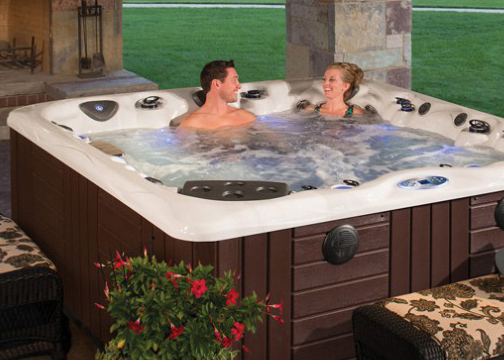 Come see our massive selection of hot tubs, where you are sure to find the perfect hot tub. We have models ranging from seating for 2 to 8 persons. Some models even plug into a standard outlet, fill it up and plug it in. A Swim Spa is a combination of a hot tub for relaxation, and a minipool for exercise or entertainment. A Swim Spa can installed in nearly any location such as a backyard, patio or recreational area and can be used indoors or outdoors. The smaller size of a Swim Spa reduces the maintenance and expense, as compared to a pool. Master Spas Inc. has recognized us as the largest Master Spa dealer in the world. With over 20 years experience and a real focus on customer satisfaction you can count on us. We provide professional installation, service and carry all the supplies to keep your Hot Tub, Swim Spa or Pools clean and running smooth. A new Spa is a perfect way to slow down, relax and find balance that most of us seek. The benefits of hydrotherapy are numerous. Soaking in a spa relieves stress, muscle pain, Arthritis and even helps with insomnia. A Swim Spa allows to to Swim, Exercise and relax in your own backyard. They can be installed almost anywhere and cost less than a traditional pool. 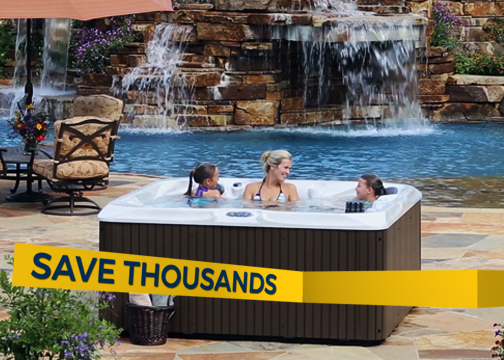 We sell more Hot Tubs and Swim Spas than anyone else! Call or Come in today! and let our superior sales staff show you how our buying power can SAVE you thousands off MSRP. Our team of service professional are always on-time and complete the job right the first time! 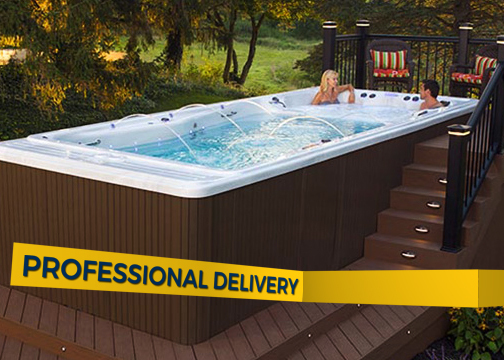 We stock all the supplies you need for your Hot Tub, Swim Sps or Pool. We also carry the part to fix any brand of Hot Tub, Swim Spa or Pool. Have a question about your Hot Tub, Swim Spa or Pool? Our team of support staff have the answer even if you didn't purchase form us. "Why we chose you... it's because of the friendly service and excellent sales force"
"My husband has back pain and soaking in the spa has helped greatly"
"My husband and I use it almost nightly (when the kids are sound asleep) as our time together! It's Great!"